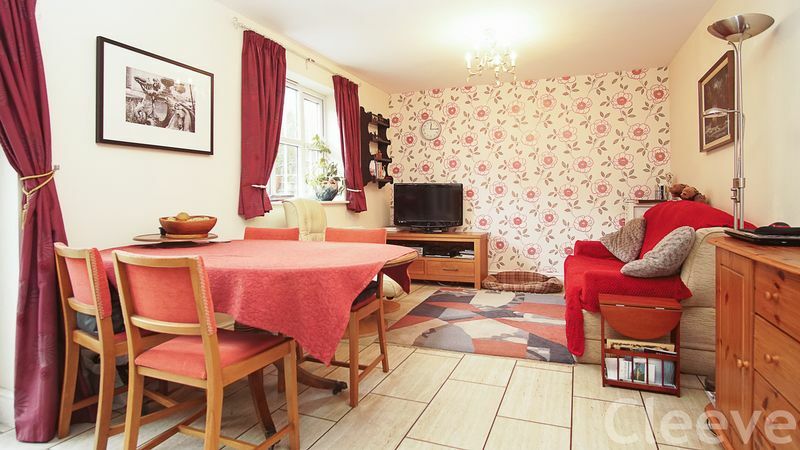 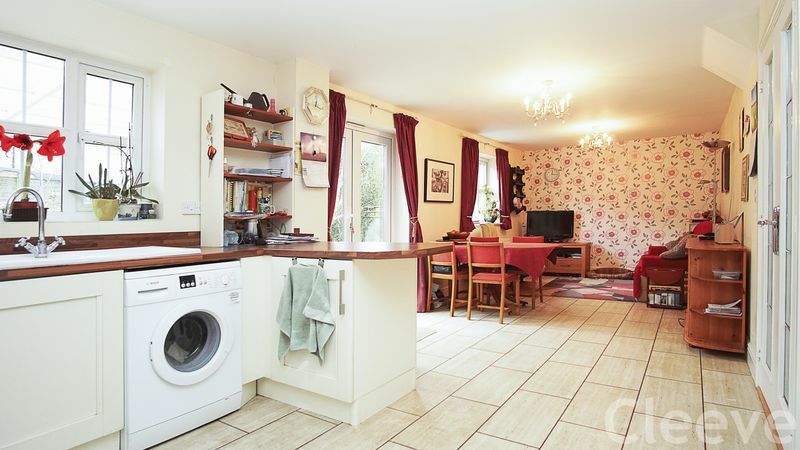 This detached home is situated on the outskirts of Cheltenham overlooking fields. 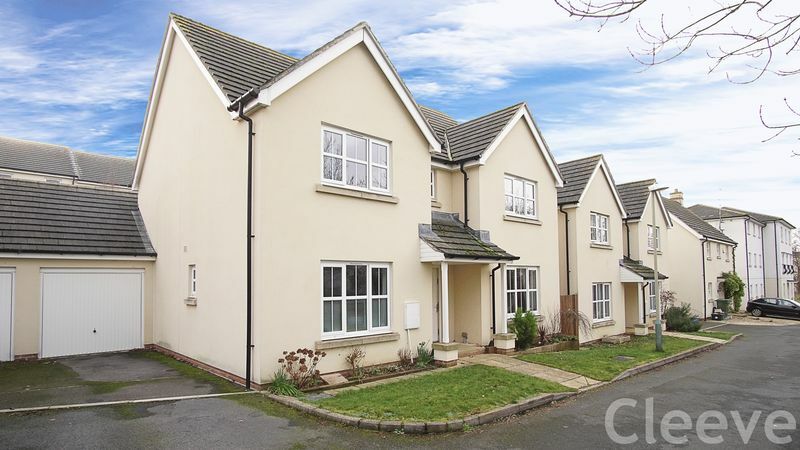 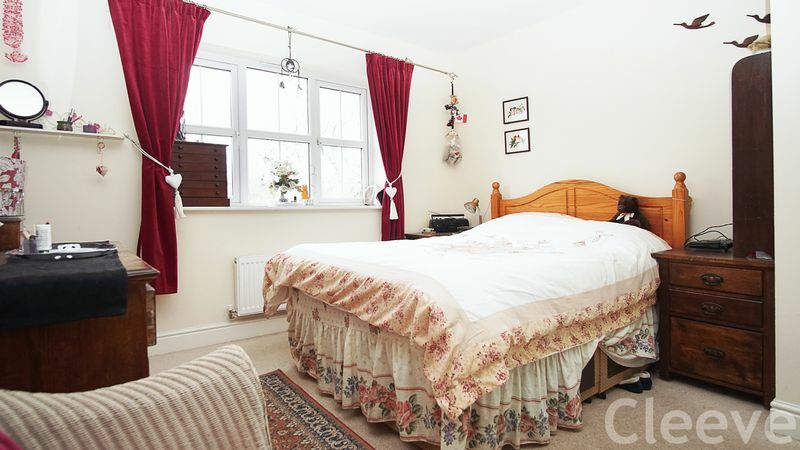 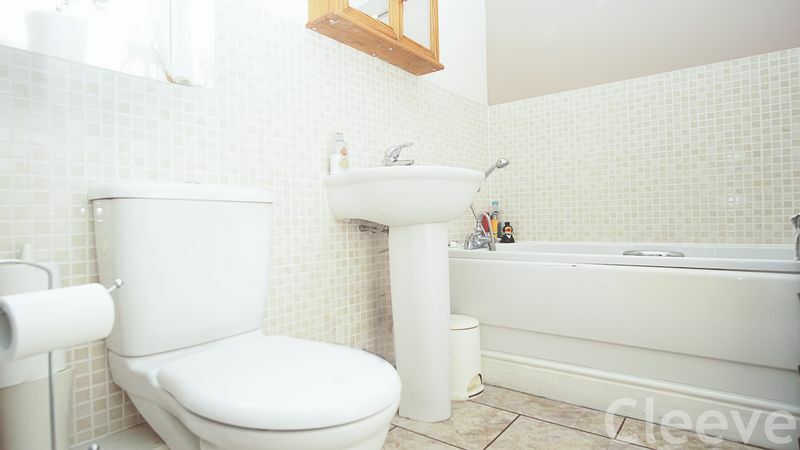 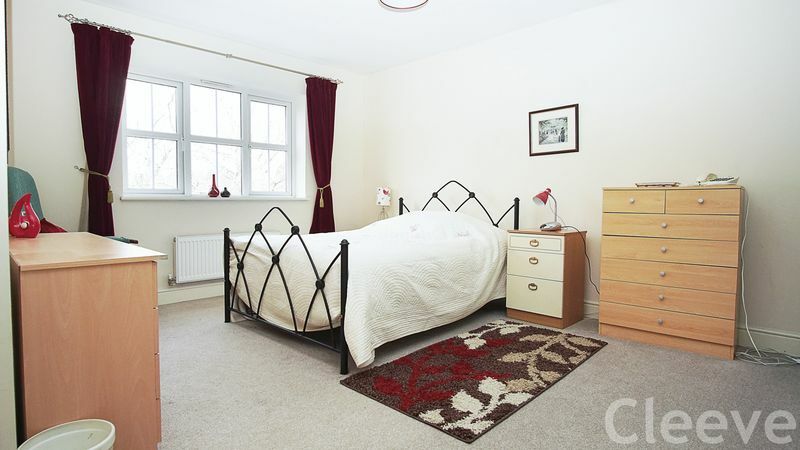 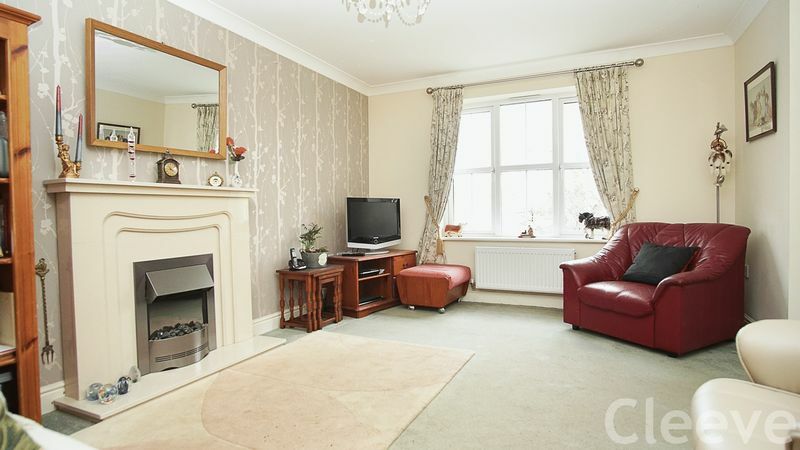 The position is excellent on an exclusive road of large detached houses of the edge of the Battledown Park development. 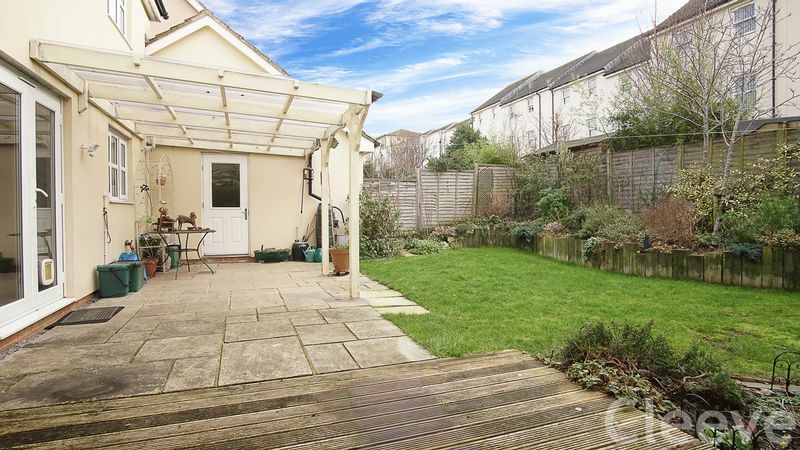 Outside, there is a single garage in addition to a driveway and the rear gardens are southerly facing. 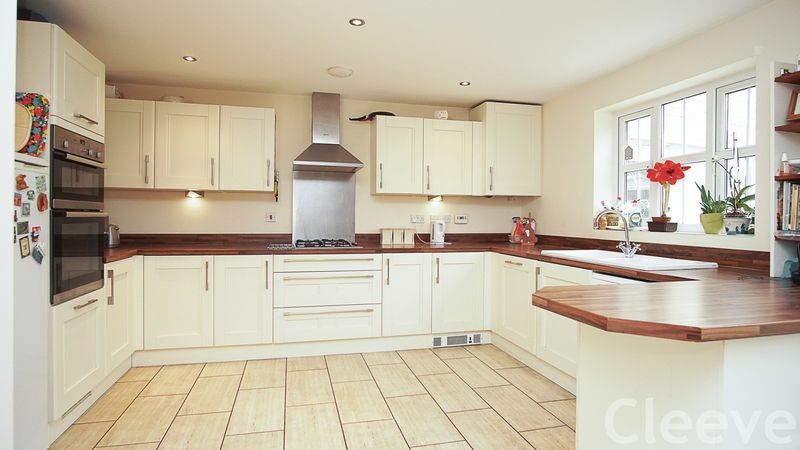 Inside, the living accommodation includes an impressive kitchen diner which spans the width of the rear of the property, there is then a main lounge and a separate study. 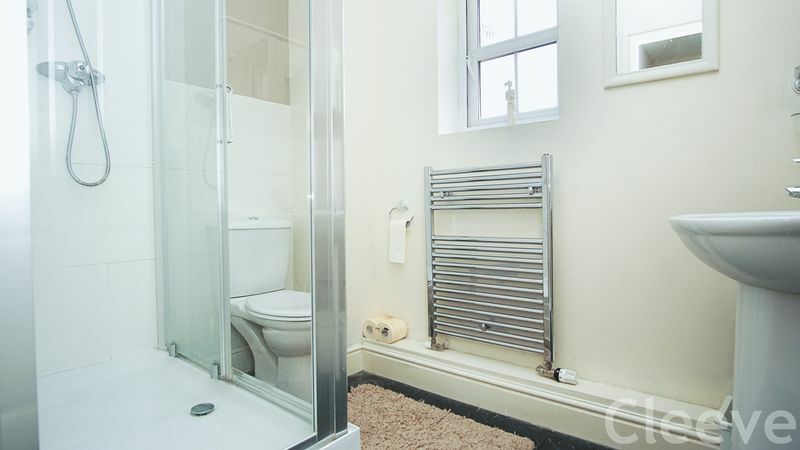 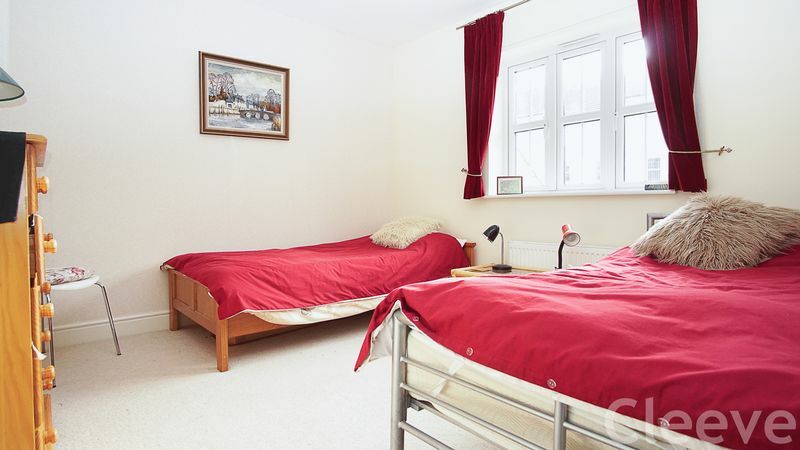 Upstairs, the four bedrooms are all doubles, the main bedroom is a huge 15'x14' and boasts ensuite shower room. 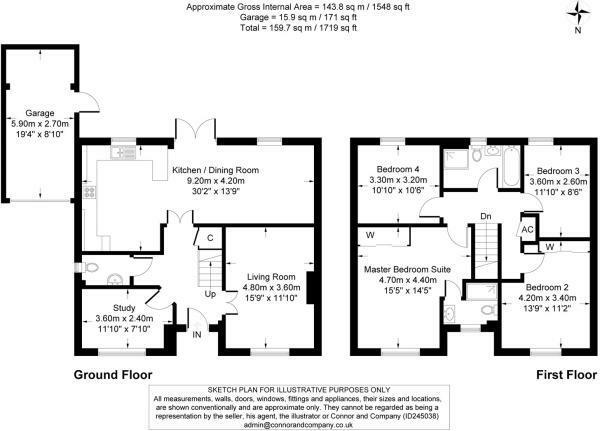 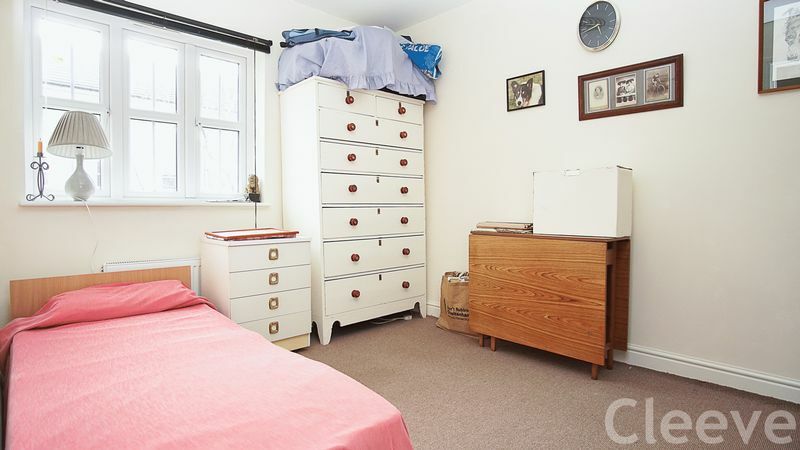 In summary, this is a really spacious house in a great position.